Untamed beauty. Uncharted adventure. This is America’s Last Frontier — Alaska. And nobody takes your clients further into the wild than the cruise line voted Best Overall 16 years running. 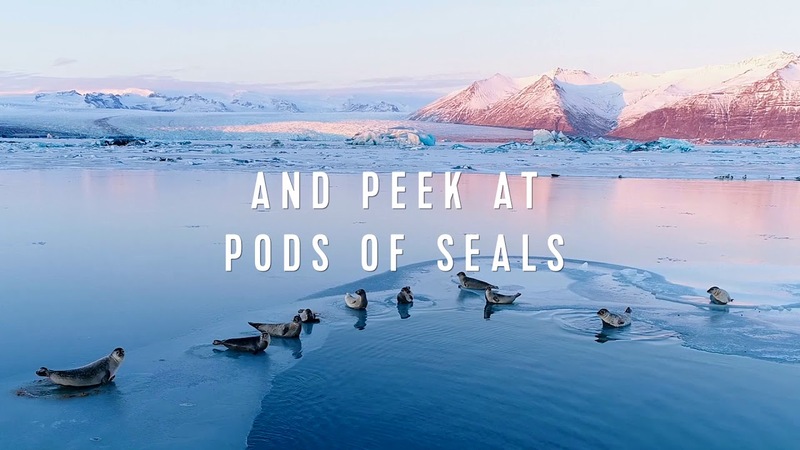 They’ll soak up breathtaking views from every angle, forging unforgettable family memories onboard Ovation of the Seas®, the biggest boldest ship to ever sail Alaska. Or dare to wander the trail less traveled and venture deeper into Alaska’s natural beauty onboard Radiance of the Seas®. From glacier gazing in Juneau to totem touring in Ketchikan, this is the start of your wildest expedition yet. Only on Royal Caribbean®. *Features vary by ship. ©2019 Royal Caribbean Cruises Ltd. Ships’ registry: The Bahamas.